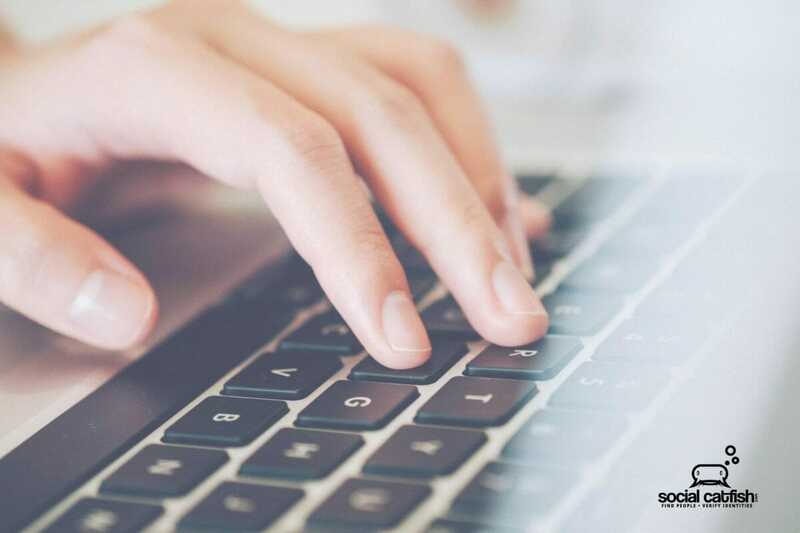 Wondering what is catfishing, how you can protect yourself from getting catfished online, and catfish scams? 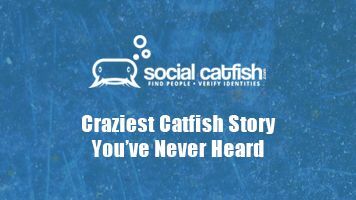 Well, a “catfish” is a term derived from an old fish story told to MTV’s Catfish Nev Schulman about stimulating cod to increase the taste and texture. The story explains how fisherman used to have the problem of cod becoming bored and under-stimulated while being “tanked” during the boat ride from Alaska to China which would cause them to become stale and tasteless. Someone came up with an idea to put catfish in the tanks with the cod. Being a natural predator (we haven’t been able to verify this as we couldn’t find any data supporting the claim and the fact that catfish are freshwater fish), the catfish would chase the cod and keep them moving and agile which, in return would produce a better quality cod. Well, Vince (the husband of the woman; Angela who “catfished” Nev) compared this story to her efforts in contrast to their online relationship where she lured him in and “stimulated” him. This metaphor is an excellent way to put it since most of these online relationships are purely selfish and the catfish usually has a motive for what they’re doing. 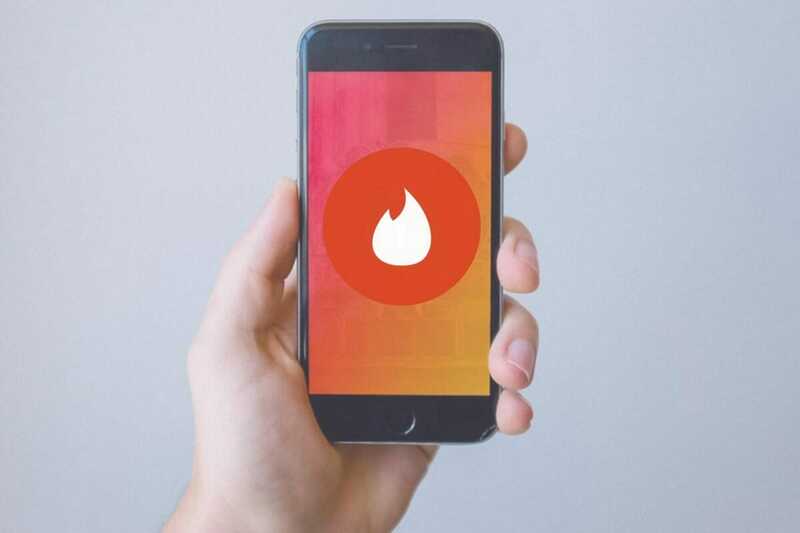 Know this, catfishing people online is nothing new and has been going on for years since the first dating site Love@AOL, and many others introduced around 1995. Catfishing is not a surprise since data suggest that 1 in 10 dating profiles are fake on these dating sites. Before the show, these were known as scams and had bundled it with the word catfish. How Does a Catfish Scheme Happen? 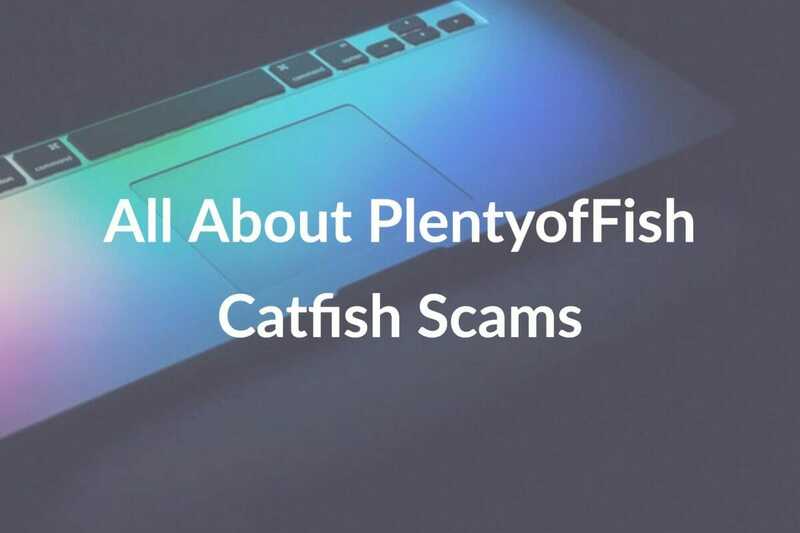 A catfish scam occurs when someone assumes a persona (or many) to trick another person into believing that they’re that person online. 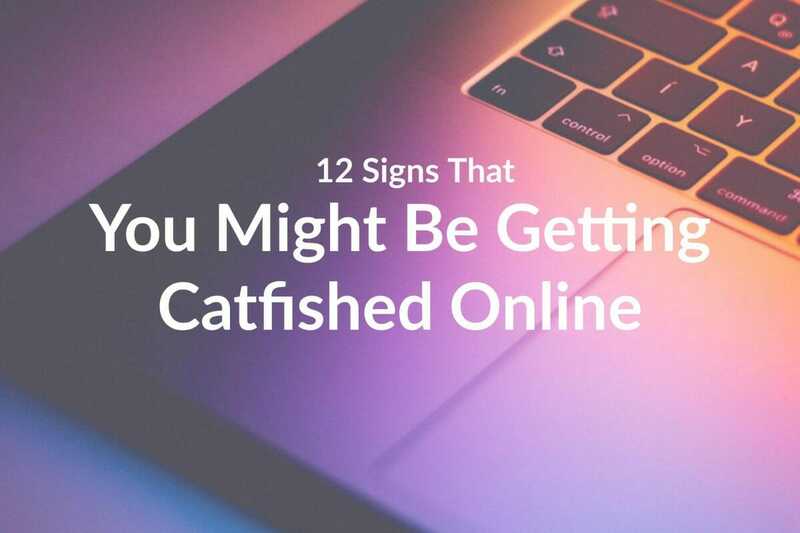 Often a “catfish” will go to extremes to continue their lie and typically use social networks, dating sites, and all different types online forums. 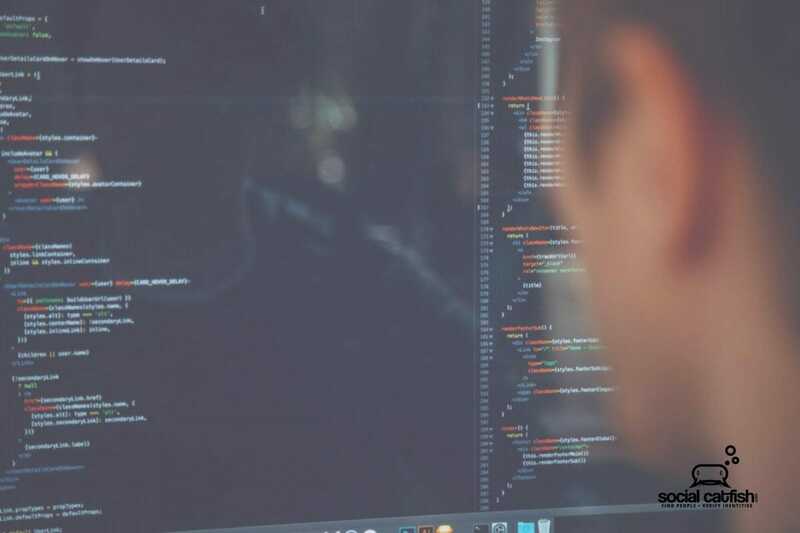 They might display fake profile pictures, get a separate phone line and even create a complete online profile with “fake” friends to cover their tracks. Often, there is a reason why people choose to create these fake profiles. Below you can see why someone might decide to create a phony catfish profile. 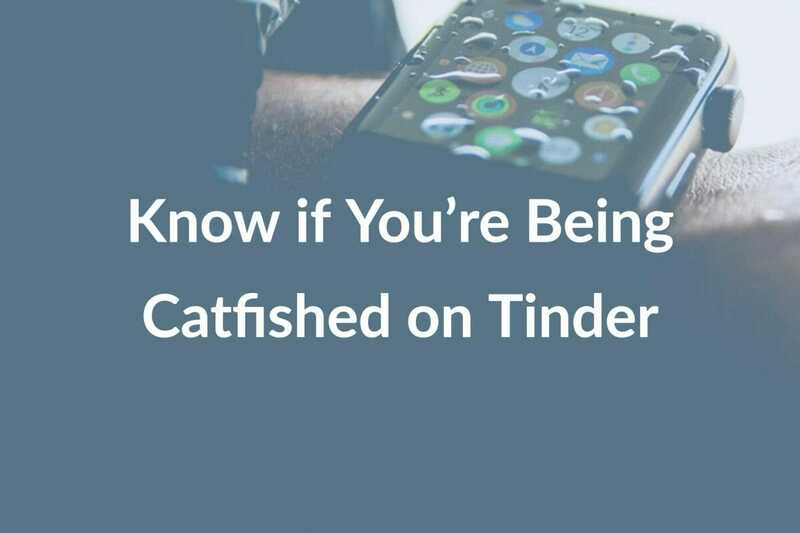 What Does It Mean When Someone Says That They’ve Been Catfished? 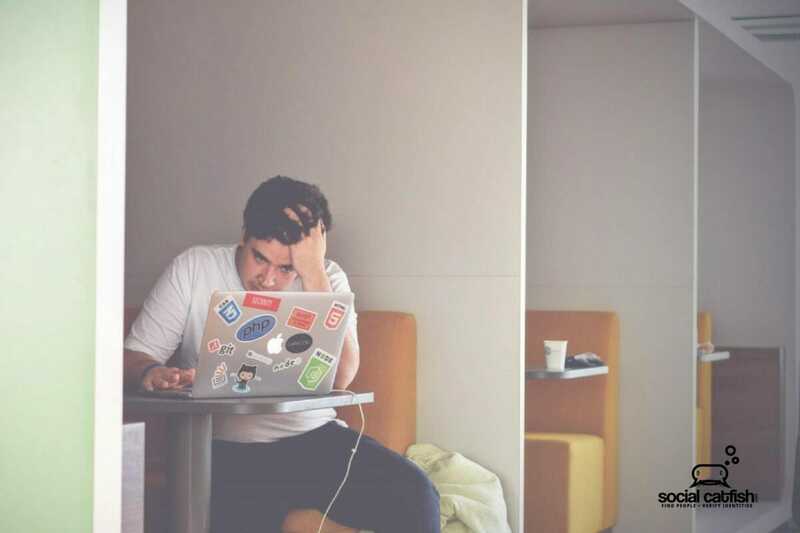 When someone says that they’ve been catfished, this tends to mean that they’ve been duped online by someone who isn’t who they say or present themselves as. 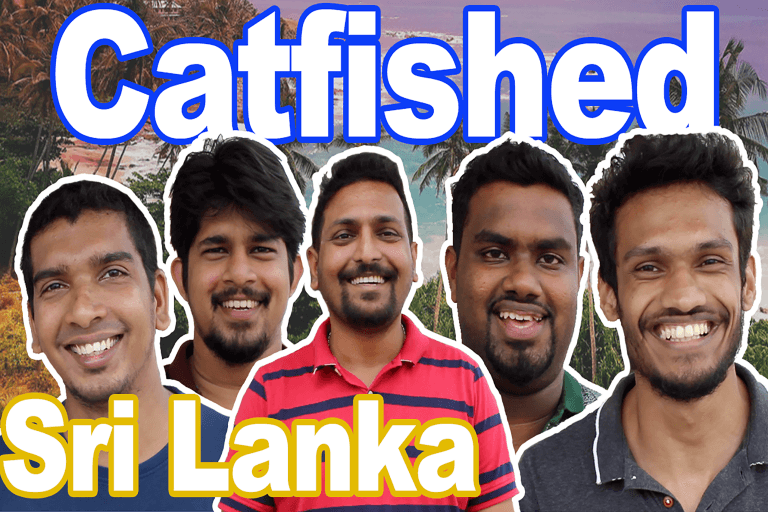 Why Are Online Dating Scammers Called Catfish? The catfish will create fake profiles and often elaborate stories to keep the charade going. Different things motivate each of these people. It’s most commonly a need to be liked, hide who they are because of a confidence issue, and sometimes it’s because of greed because they want your money but, in all cases, the catfish is lying about who they are. 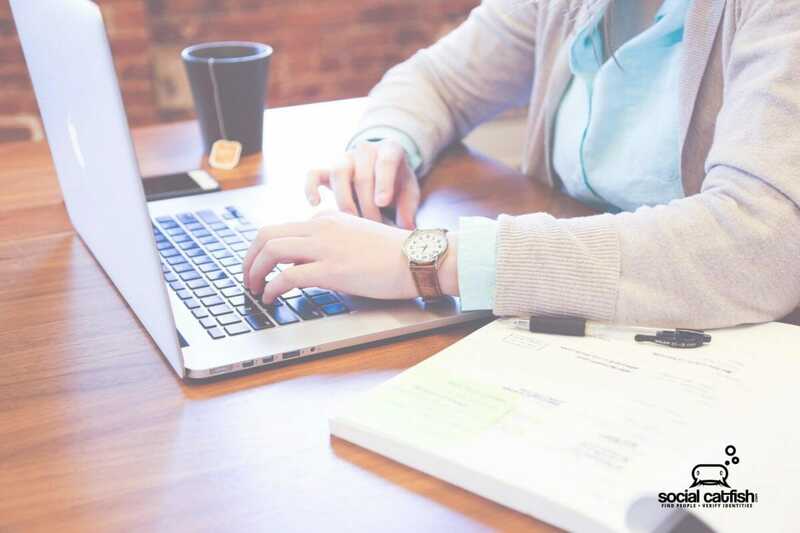 What Are the Different Types of Online Catfish? 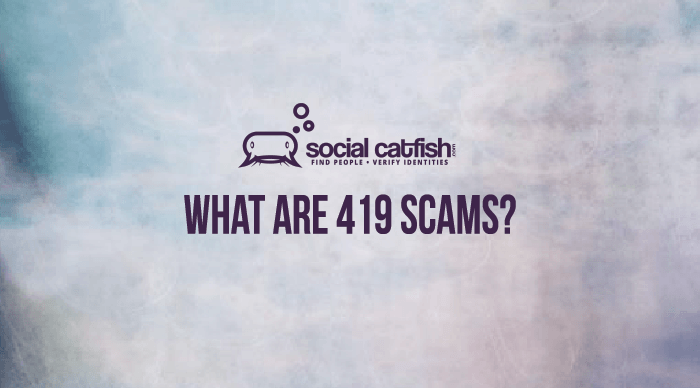 419 scams one of the oldest and most public catfishing profiles that initially started with mail then, fax and then email. The story has evolved from needing money to get the prince out of jail and then the personal information to wire money. The most recent story is the African prince needs cash for bribes so that they can get access to the money and in return, they (the scam artist) claim that they will provide a significant payoff. Another version of this story is that the prince needs to store the money temporarily to hide the money. They ask for personal bank information to transfer the money and then steal money. The latest version of this scam are people posing as your relatives on Facebook telling you that they know a wealthy person that needs cash because to move because they don’t currently have access to their money. These are the worst types of the catfish scams and always involved a request for personal information or to send money. The Russian bride scam is one of the most straightforward scams to catch but, so many people fall for it each year because it plays into their emotions. A typical Russian bride scam plays out where you are contacted by a woman (it can be a man too) who is looking for an American mate to marry and settle down. After a specified time, they start asking for money for things like internet (because it’s supposedly expensive in their country) plane tickets, travels expenses, etc. 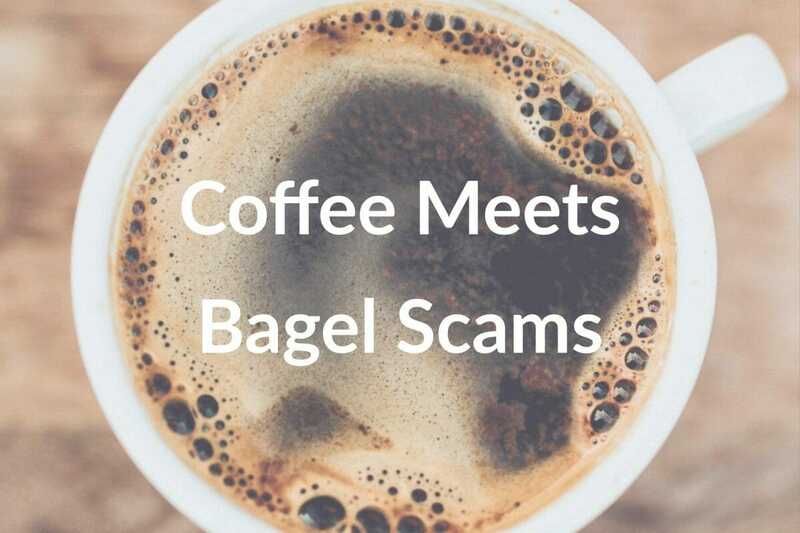 Another example is where the scammer will contact you, start developing feelings quickly and then disappear. Once they reappear, one gets told that they have been in a horrible accident and that they need money for medical expenses, etc. 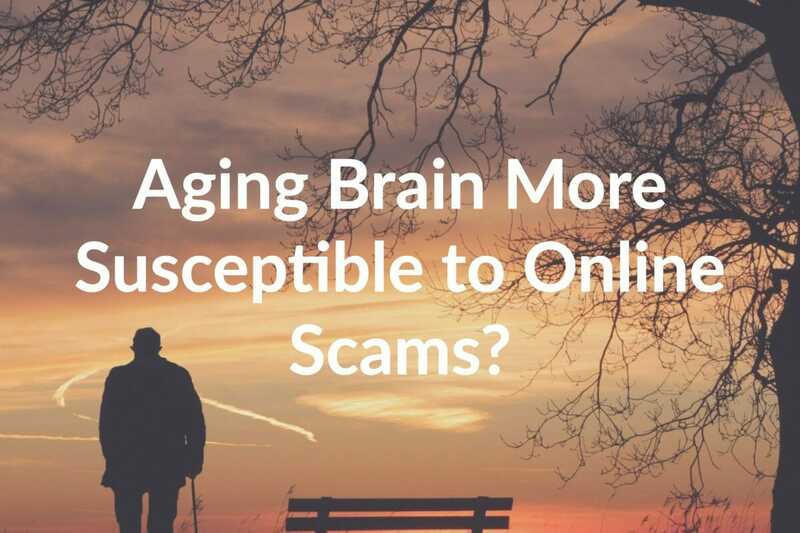 These types of scams always involve asking for money to help them pay for things that can be narrowed down to medical costs, travel costs or basic necessitates. Keep in mind that they don’t always come from Russia. 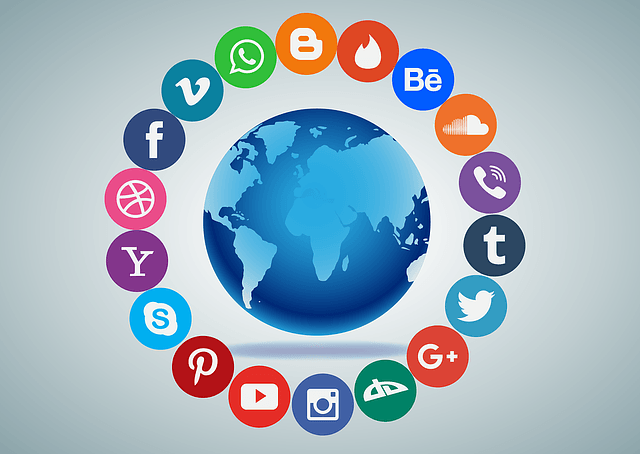 Online relationships reduce their loneliness, so they continue to build upon fake profiles and meet new people becoming more involved (often romantically). This makes the relationship harder to keep as there is often a need to talk and see each other. 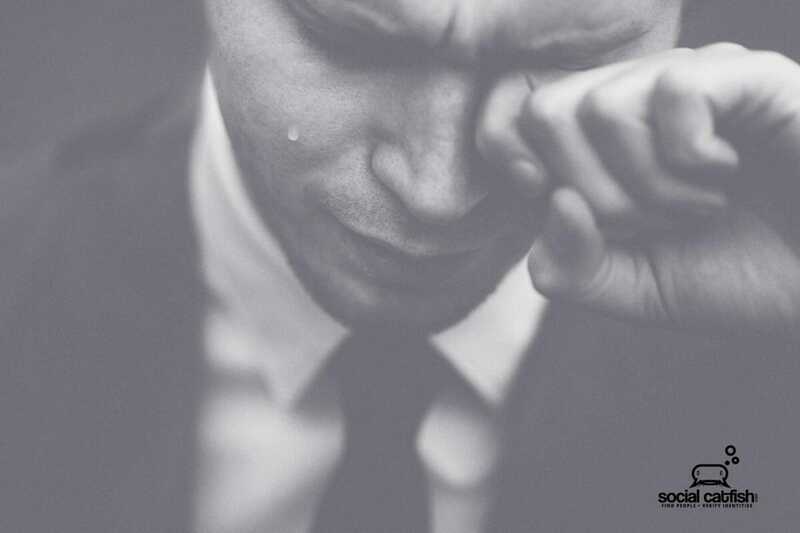 People will take legal, emotion risks to seek intense sensations. This involves creating fake personas and even more elaborate situations to continue these facades. Often there is no intention to hurt people, just to feel a particular emotion. 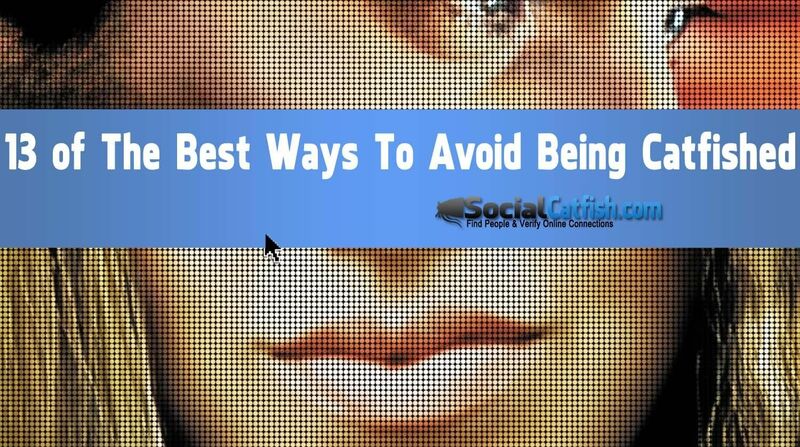 Believe it or not, but, most catfish are extroverts. They love communicating with other people and enjoy the attention which drives them to become a catfish. Sometimes people catfish for revenge. A boyfriends’ ex or someone that screwed them over. You get the point. This is also known as cyberbullying. 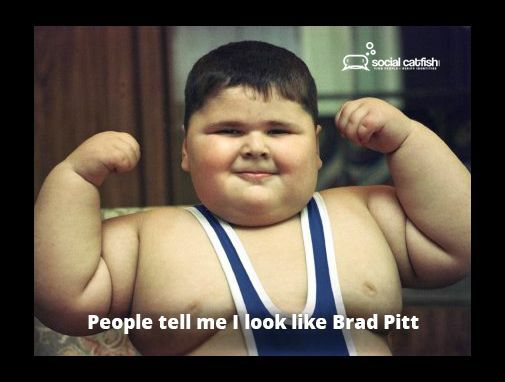 These are the worst types of catfish. Their only concern is getting your money, and they will tell you whatever it takes to get it. Catfishing isn’t illegal, although some states are building laws to specifically target these issues. Unless you steal someone’s identity or violate a website’s terms of service (eg. such as Facebook) or it’s involved in fraud, there really aren’t many outlets for someone who has been a victim. 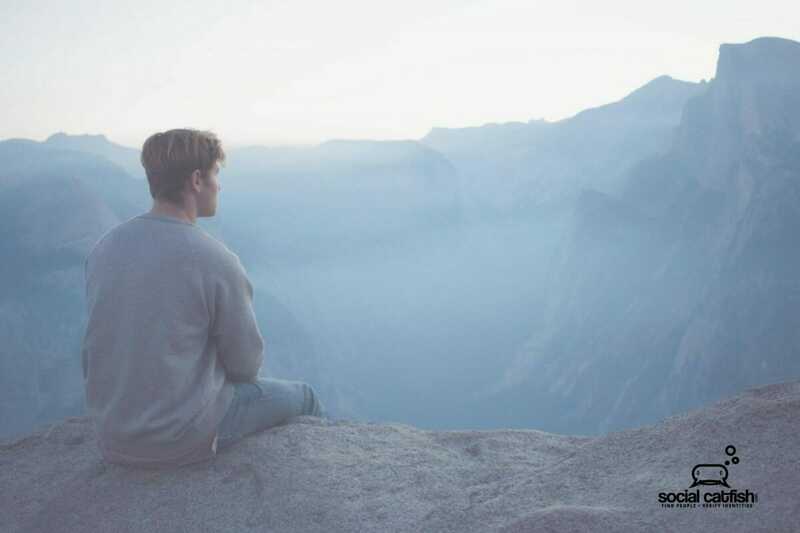 Posted February 20, 2019 by Jen D.